New to home recording? Looking for information on how to put together your own home recording studio? With the vast selection of equipment available nowadays, putting together a home recording studio can seem a bit mind boggling. 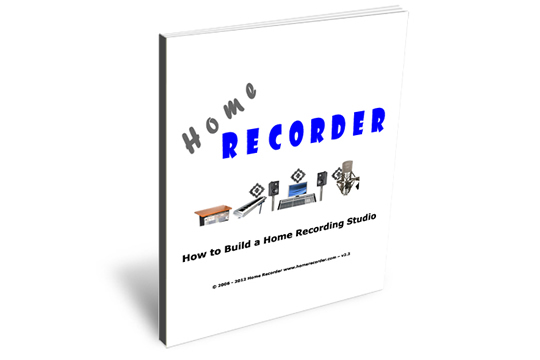 How to Build a Home Recording Studio is here to break down the basic elements that you will need to build a home recording studio from the ground up. Once you understand what elements are needed, you will find that building a home recording studio is easier than you think. This 6-page eBook is intended for beginners. Once you purchase this eBook, a download link will be emailed to you within 24 hours.